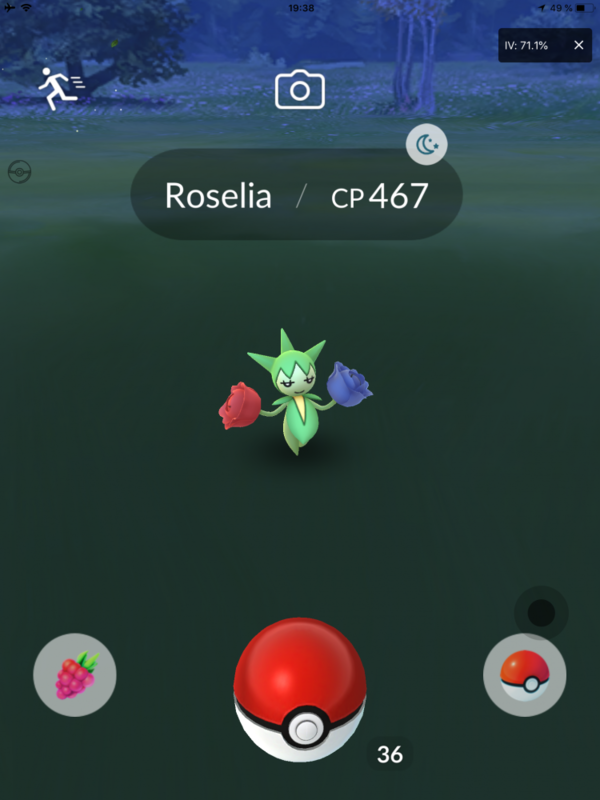 Spoofer for Pokémon GO is an enhanced edition of the Pokémon GO app, which adds features like joystick, teleport, and auto-walking. More powerful features will be added in the near future. 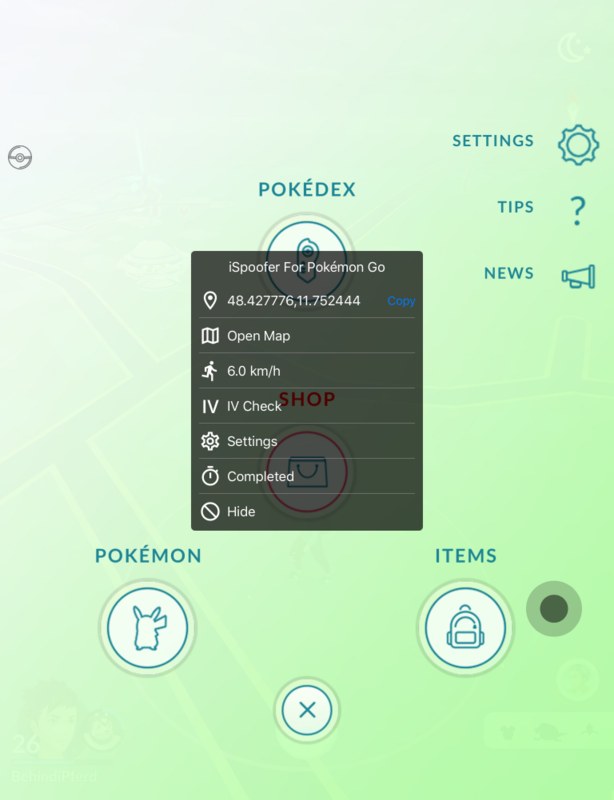 One of the most important differences between iSpoofer for Pokémon GO and iSpoofer for PC is the spoofed location data. For Xcode-like spoofing methods(including iSpoofer for PC), only the latitude and longitude data can be spoofed. Instead of simulating random altitude and accuracy data, iSpoofer for PC set them to a fixed number. But iSpoofer for Pokémon GO can easily simulate all of these data. That also makes it’s more difficult to be detected by the app developer.